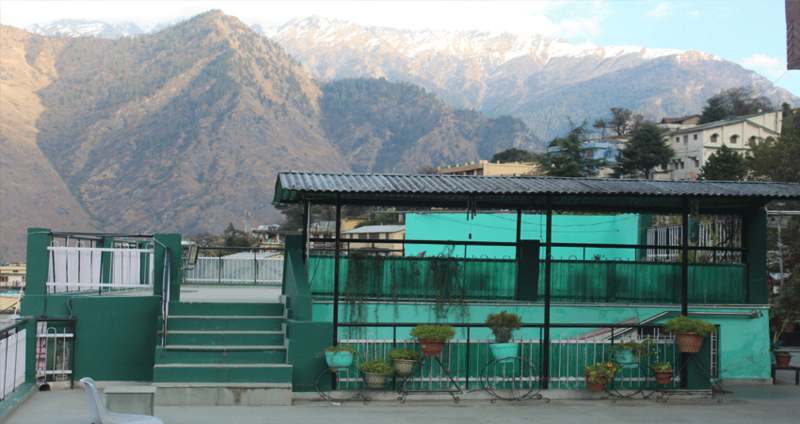 Hotel Jyoti is one of the recognized accommodations in Joshimath, with basic facilities and good services. 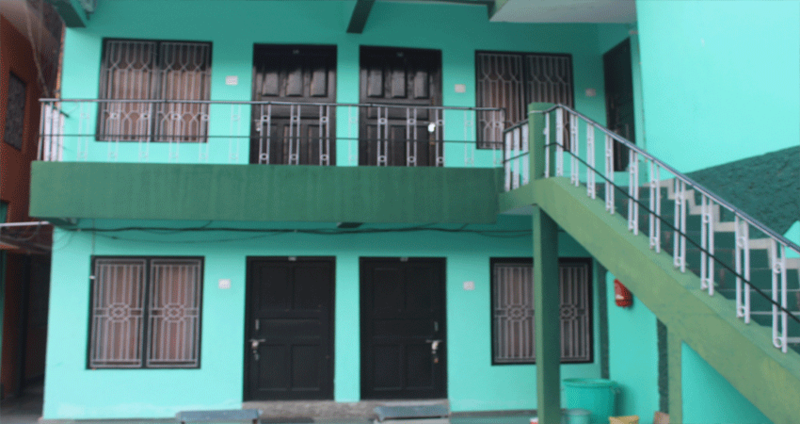 Hotel Jyoti is one of the popular accommodations in joshimath Badrinath Road (Uttrakhand). 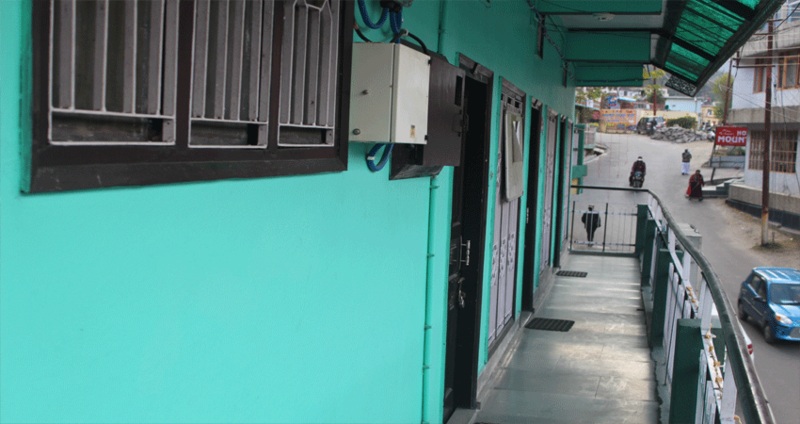 As Jyoti is positioned in the route of the environment, the visitor get happiness from their stay with comforts amidst the pleasing attractiveness. 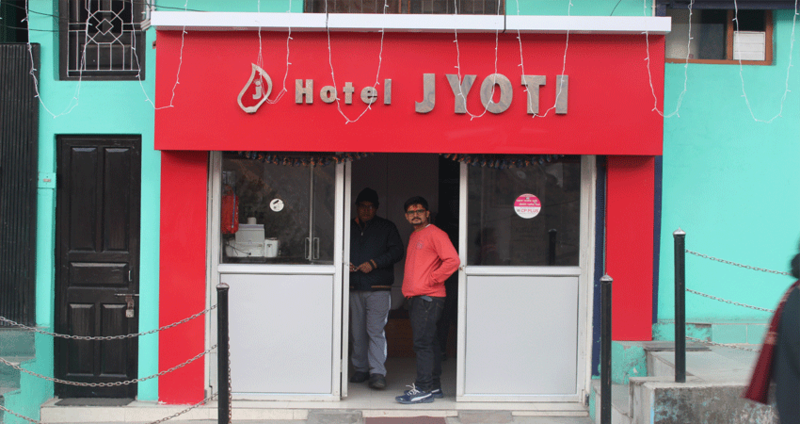 All along the chardham Yatra you have stayed in lots of hotels in chardham, but this Jyoti Hotel in Joshimath will present you some life span knowledge. 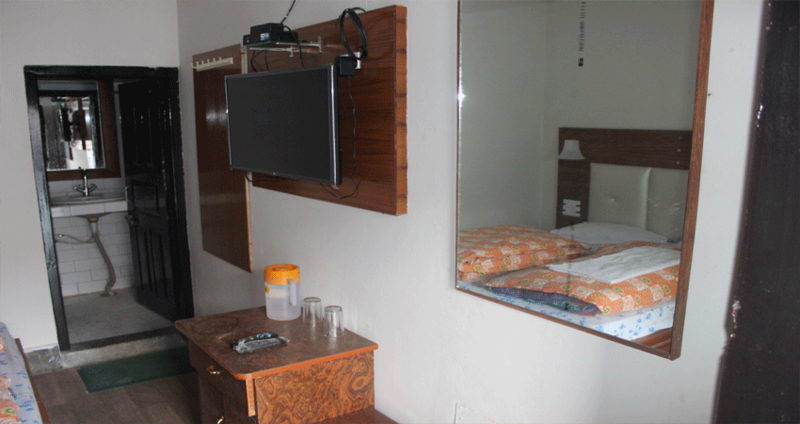 Total 07 deluxe room of Hotel Jyoti have attached with bath rooms. 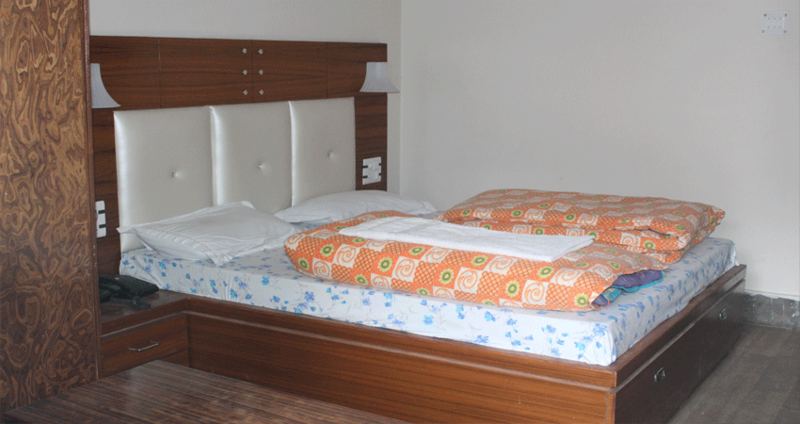 Hotel Ganga Ashray personally takes care about the spotlessness and cleanliness of the hotel. 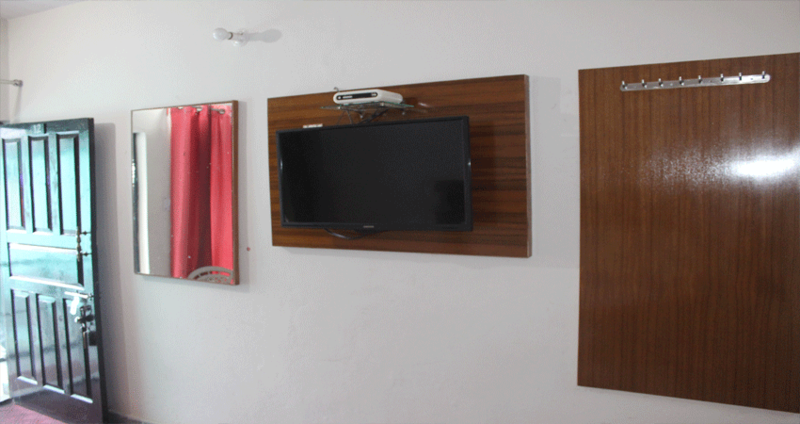 Guests can enjoy tea or coffee in their room service. 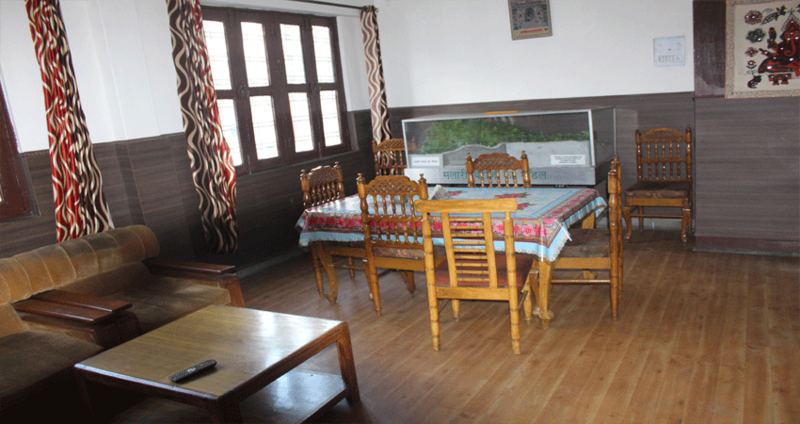 Restaurant of this hotel offers a good quality of food to its guests.